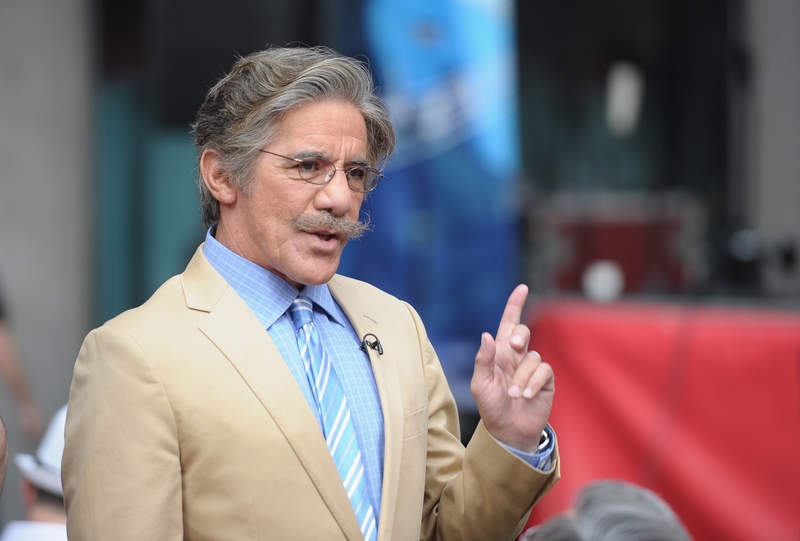 NEW YORK -- Geraldo Rivera says he’s “filled with regret” for initially discounting the sexual harassment allegations against his former Fox News Channel boss, Roger Ailes, and is apologizing for his skepticism. In a lengthy post to his Facebook page Thursday night, Rivera said Ailes is a “deceitful, selfish misogynist” if the charges against him are true. Ailes has denied them, but Fox News parent 21st Century Fox settled a lawsuit this week with first accuser Gretchen Carlson, paying her $20 million and publicly apologizing. Other women also have accused the deposed Fox News boss of harassment. Rivera tweeted in the wake of Carlson’s lawsuit this summer that “I stand with Roger Ailes” and encouraged others not to believe the charges against him. Rivera worked for Ailes for more than 20 years at CNBC and Fox News, and wrote that his personal and professional loyalty compelled him to jump to Ailes’ defense. Through a spokeswoman, Carlson had no comment on Friday. Rivera said he is paying the price for supporting his former boss. He said he learned Tuesday that HarperCollins has decided not to publish his manuscript, “Geraldo of Arabia, From Tora Bora to Trump,” and said it was a direct result of his support for Ailes and flattering portrayal of him in the book. Rivera wasn’t the only Fox News personality to speak up for Ailes after the initial charges, in what some believe was a coordinated effort. Now-former Fox host Greta Van Susteren said later she didn’t want her support interpreted as defending Ailes against the charges, merely that she knew nothing of the behavior that was alleged. “We all regret it,” Van Susteren said in a new Facebook post Friday. But her regrets go further: “I regret that Roger Ailes was not supervised by those in a public corporation who had the duty to supervise him,” she wrote. The former nighttime host left Fox in the past week, saying it was not the network she once knew. Fox said she and the company had a financial dispute. The only person Rivera apologized to specifically was Gabriel Sherman, the New York magazine writer whose reporting drove the Ailes story. Rivera described Sherman as a “nerd with a grudge” in a tweet this summer and now says the journalist is on the right side of history. Still, Rivera got in a few shots. He said the Ailes story will stay alive because CNN and other networks are motivated by “fear and loathing” for Fox. Sherman, hired this week as a contributor at NBC News, “will most assuredly be encouraged to stay obsessively focused,” he wrote. Rivera described news as a “flirty business” and said the “social culture” at Fox also exists elsewhere.